Here are some of the reasons why I have fallen in love with Indonesia. 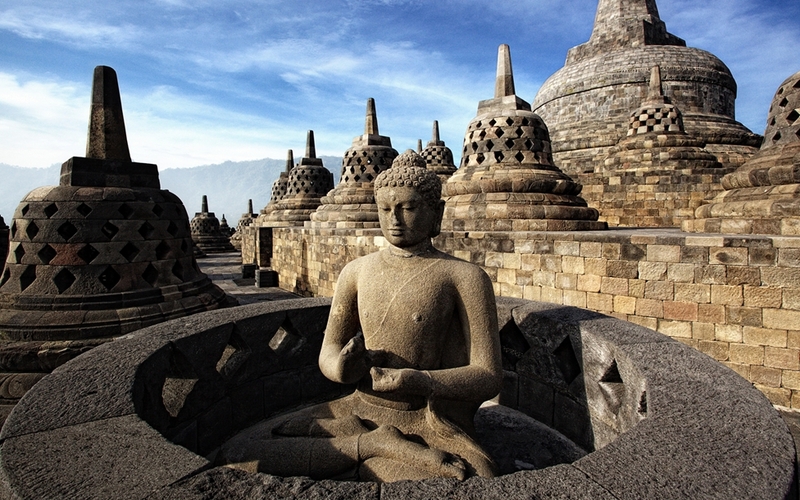 Borobudur, or Barabudur is a 9th-century Mahayana Buddhist temple in Magelang, Central Java, Indonesia, as well as the world's largest Buddhist temple, and also one of the greatest Buddhist monuments in the world. Upon arrival in the airport, you will be greeted with their signature slight bow and the words, “Selamat datang di Indonesia.” The same gesture of respect is experienced when you visit malls or different places. It is also customary for Indonesians to shake hands as they welcome you. When you visit stores especially if you are staying for a while, they always have this bottled water prepared for you. I remember that the first time I visited the school, the director gave me her own food (fried chicken and rice) when she found out that I didn’t like those with spices and too much flavor. Their first class hospitality became clearer to me when I stayed during holiday with an Indonesian family. They treated me like their own family and showered me not just with kindness but with respect as well. 2. Salary- The salary is definitely enough to live a comfortable life. As a matter of fact, it is normal for most teachers and their family to have vacation in their native country twice a year- Christmas and end of the school year. The salary is enough for most of them to travel in nearby countries such as Thailand, Malaysia and Singapore. Others even travel to Japan, Korea, Australia and United States. What I love about Indonesia is that your starting salary is based on your educational qualifications, experience and capabilities diminishing the ‘seniority’ rules in determining the salary. 4. 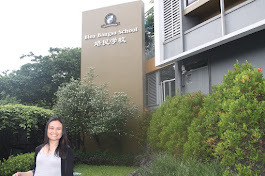 Deluxe Housing Plan- Schools in Indonesia offer lucrative housing plan. 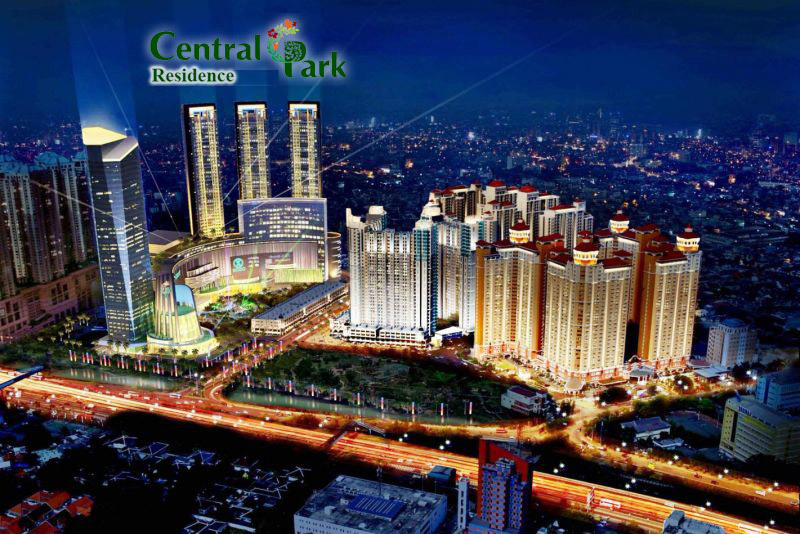 In fact, most of the apartments are located just beside giant luxury malls. Greenbay apartment with a mall right beside it. A perfect haven for a demanding work at school and home to many expats. Central Park residence also houses some of Indonesia's Expat. 5. Professional Development- The learning opportunity for teachers is countless. It is common to have speakers in the seminars from UK, Singapore and other countries. It is the best training ground as well because you will learn other curriculum widely accepted in the world such as Cambridge, IB, and School of Tomorrow/ACE. Teachers are also given the prospect of traveling through International competitions and activities like World Scholar’s Cup which allowed one of my friends to travel and compete in United States. There is also the Reach Cambridge which may be your chance to travel to UK. The Harvard Model Congress Asia (HMCA) which is a global conference where international high school students learn and experience government while playing the roles of officials in the United States government and several international political bodies may be another way for you to explore other countries. 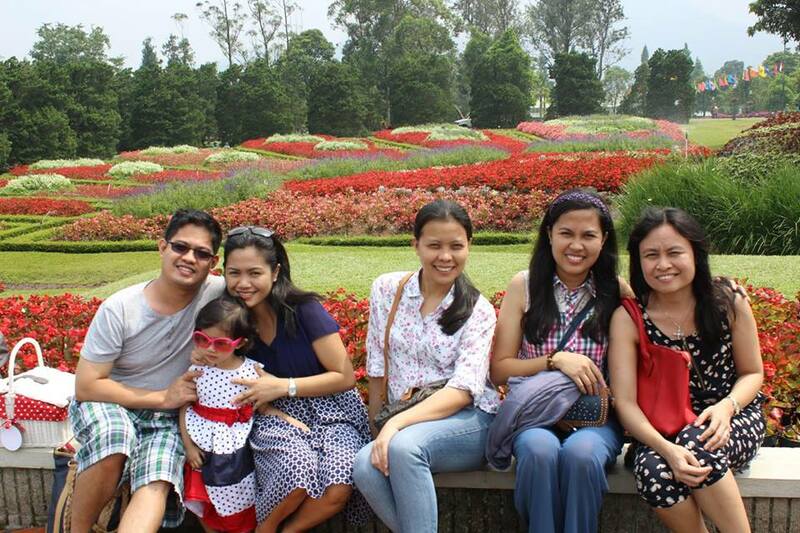 One team, different nationalities- Americans, Singaporean, Canadian and Filipinos. 6. Unique Diversity Experience- On my first day in Indonesia, I was in the lift with a Chinese, an American and an Indian. That was just a glimpse of the kind of diversity I experienced in that country. 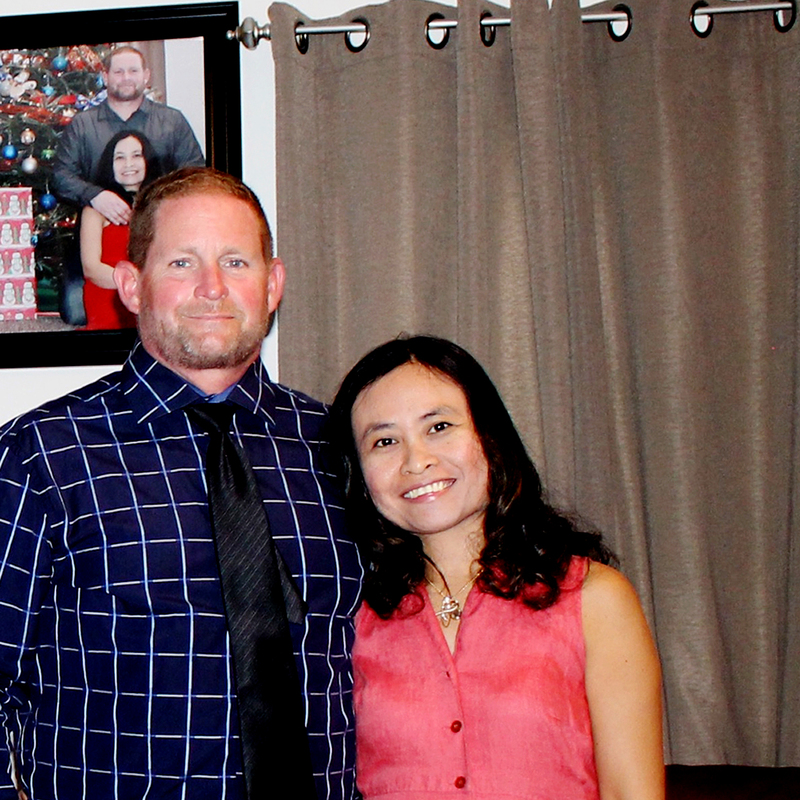 I lived in the same house with a Canadian, two Chinese teachers, and Filipinos on my first year of teaching. I learned various cultures through daily personal interactions with people who came from different parts of the world. 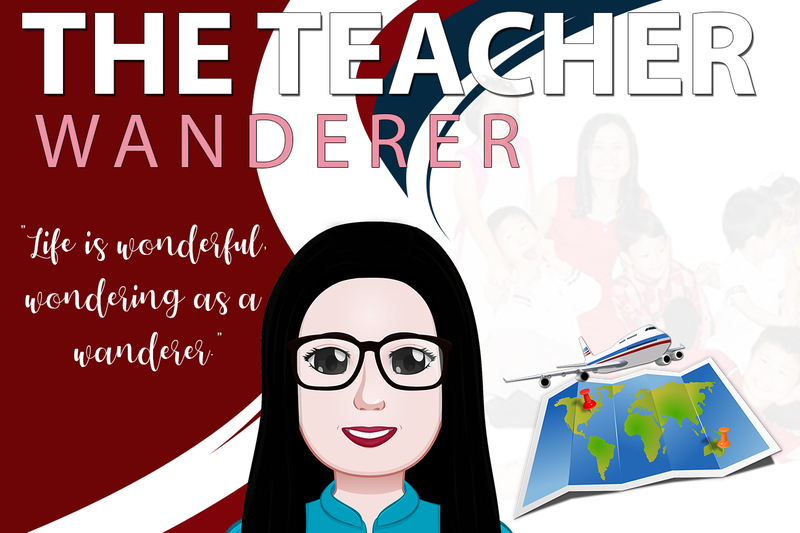 Imagine yourself in a Teacher’s office surrounded with Canadian, Indian, American, Singaporean, Malays, Mauritian, and of course Filipinos speaking their own languages. There are differences but to have a glimpse of other country’s culture is definitely a wonderful experience. 7. Authentic Asian Food- Indonesia is home to some of the best Asian cuisines. Variety of seafood gastronomy is available in different restaurants. Indonesia has about 5, 350 traditional recipes. Their famous rendang, nasi goreng and satay are included in World’s Most Delicious Foods. Taman Anggrek mall in Jakarta, Indonesia. 8. 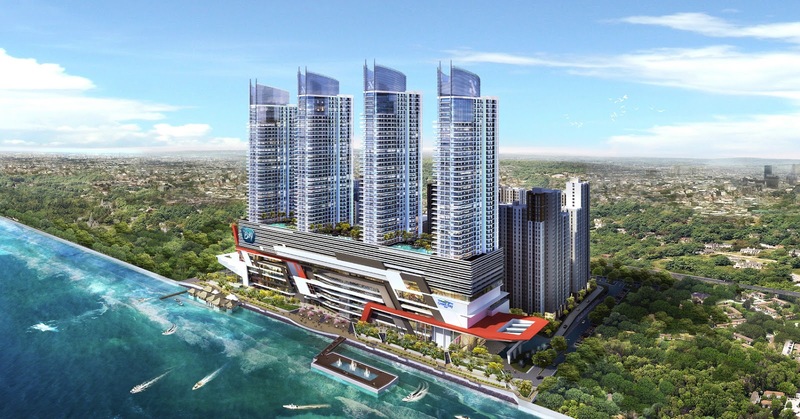 100 Plus Malls right in Jakarta- Of course, the demand of school works can always be exhausting. However, malls of different sizes and class is of your choice. Sometimes you just need to cross a road and you will be in a different mall. Your perfect getaway from the hustle and bustle of the endless school works is just around the corner. Above all the perks and privileges, what matters the most is actually the beautiful experience of imparting knowledge and immersing one's self in unique culture and traditions of Indonesia. It is falling in love repeatedly with the humility and generosity of the people and embracing the little things that make this country a second home to expats from all around the world. I love Indonesia, Ive visited it a few times and my parents in law lived there for 8 years. I cant agree with you more than there are many many benefits to living there as an Expat. They have left now but I know they will miss many of the things you talk about. I know. I really missed living there! We've only been to Bali but if the rest of Indonesia is anything to go by it is an incredible place :) We are also English teachers but currently in Korea, do you have any suggested English schools/companies to approach if we were considering moving? This is a really interesting perspective of Indonesia. We have only been to Bali, but would love to explore more, and it's definitely somewhere we would consider living and working after reading this! Whats not to love! Indonesia has everything! Good food, nice people, hot weather and beaches!! LOVE! These photos are amazing - Indonesia sounds like such a lovely place, and I love the personal touch in the blog! Never thought about going to Indonesia as an expat. There are some beautiful things, but I am not sure about job oppotunities in my sphere - mechanical engineering. I've been to Jakarta and it's tall building everywhere. The malls were huge and really nice. I've also been to Bali which has a whole different feel than Jakarta. One of the best thing about being an expat in a 3rd world country is how affordable living is. Indonesia looks like a fascinating place. Great read. Indonesia looks beautiful and sounds like expat life there is great. We absolutely fell in love with Indonesia too! Mainly because of the kind people and the climate :) We have been to Bali twice but also to Lombok and the Gili islands and now really want to visit more. The plan is to see the rest of Indonesia next year! It's nice to see the expat perspective from Indonesia as I was an expat in Korea and not in the UAE. Very cool! We always say that when we do move out of South Africa it will be somewhere in Asia. For some reason we never thought to look at teaching opportunities in Indonesia! I ended up reading this out loud to my husband who stopped what he was doing to listen intently. Thank you for sharing all this info! 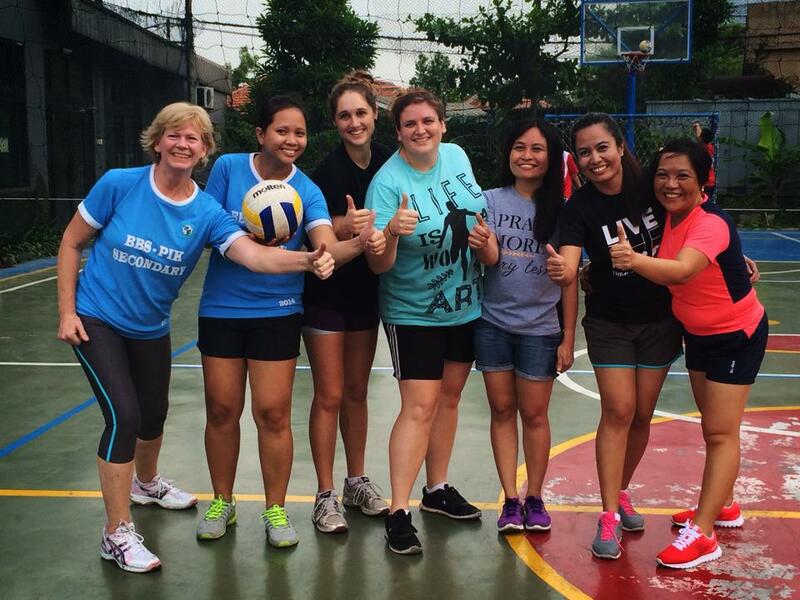 I'm sure Indonesia is amazing for expats/digital nomads - all the diversity! I only wish that it will also help the country to fight its massive ecological problems! I'm so happy I came across this post! I've been teaching English in Spain for the last 7 years, but have been considering relocating to Asia. I've been looking into Vietnam and southern China, but I'm defintely adding Indonesia as a possibility! Do you mind if I ask how much you're earning there? Oh this sounds like a wonderful place to spend 4 years. Indonesia is on my must travel list and you have explained nicely about the culture of the people and places to live. Your post has convinced me to visit and explore Indonesia right on my next travel. You have given such an authentic explanation that make me fall in love with this place. 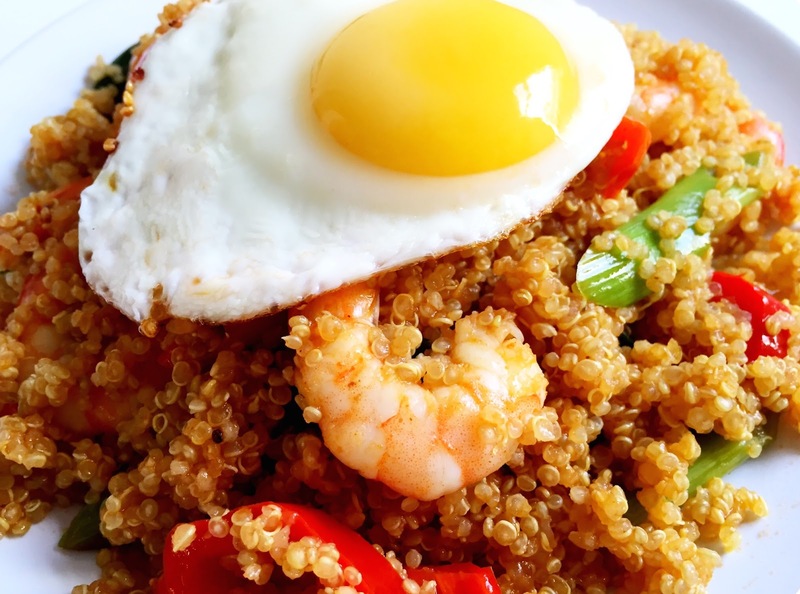 Indonesia looks a very interesting place and your photograph of the nasi goreng is making me feel very hungry! It's nice to that you had a great experience in Indonesia. The people there are very friendly. I've only been to Bali, and that was pretty amazing! We have yet to go to Indonesia, and had no idea how diverse the scenery, experiences, and culture was. What a lovely, informative post! Thank you for sharing! I have only been to Bali and had a beautiful experience. It seems that Indonesia has some wonderful opportunities for expats. Really useful post, thanks. Indonesia is a huge country to visit, Bali and Jakarta is definitely on the radar for travelers here in the Philippines. I would love to visit these places too but my priority is to climb Mt. Kinabalu first. These images are amazing - Indonesia sounds like such a lovely place.